Over the last decade St Ives has seen an undeniable rise in people choosing to holiday outside of the summer season. Where once the cobbles lay quiet and untrodden in winter, there are now sightseers, shoppers and walkers accompanied by trusty canine friends. Sail Lofts five star accommodation offers not only a base from which to explore, but a real home-away-from-home. And with so much to offer throughout the year, St Ives is always a good idea! We're all for cosy days in front of the fire but winter is far from synonymous with staying inside. And at this time of year you can experience Cornwall's natural beauty without the inevitable fair weather crowds. Be it a session with St Ives Surf School or even just a meander through the Barbara Hepworth museum. Read on for activities and destinations that'll make you glad you got outside. 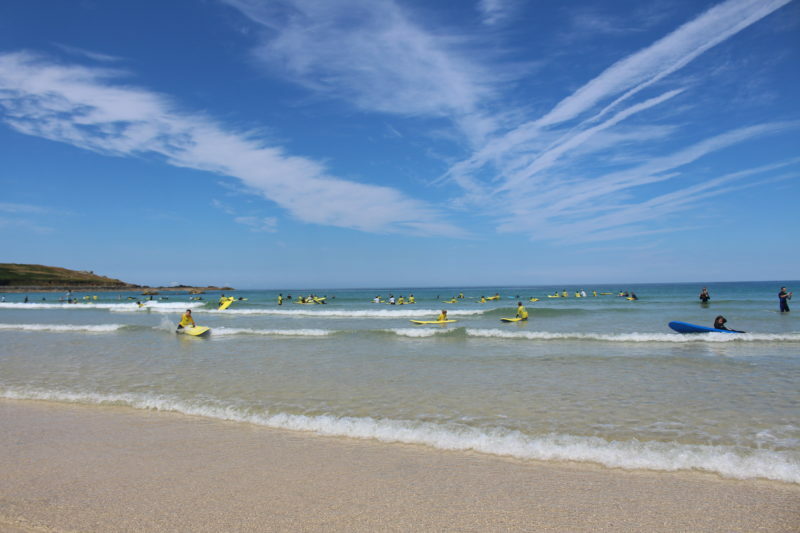 You'll find the Surf School on Porthmeor beach, literally a stone's throw from the Sail Lofts five star accommodation. 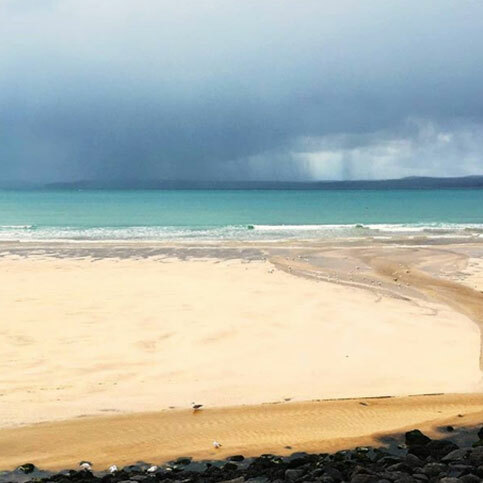 If you fancy trying Surfing (when in Rome), kayaking or paddle boarding, St Ives Surf School are at hand to help you along the way. With experienced instructors at the ready along with wetsuit and board hire, you can opt for lessons or go it alone. You could also watch from the warmth of Porthmeor Cafe while the children have a go, we won't judge. The Minack is a cliff-top theatre unlike any other. Perched on the cliffs of Porthcurno, The Minack hosted its first performance of Shakespeare's The Tempest back in the thirties. You can now expect a programme of drama, musicals and opera every summer. 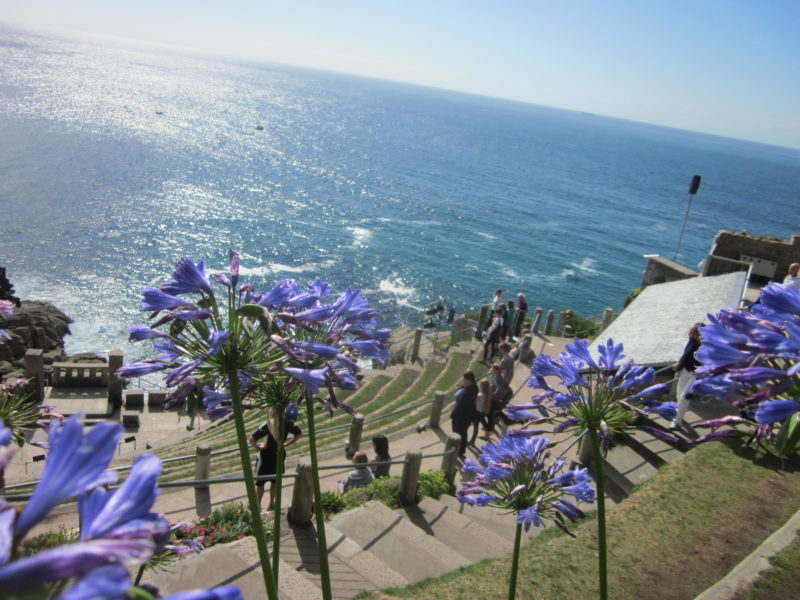 Some 170,000 people go to the Minack every year just to take in its unique and awe-inspiring sights. Whether you go for a show or just to take a look around, you won't have seen anything like it before. 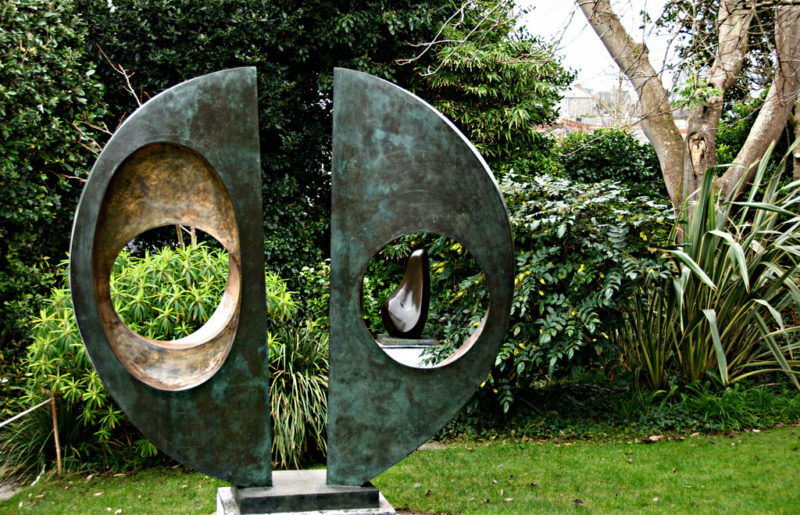 "Visiting the Barbara Hepworth Museum and Sculpture Garden offers a remarkable insight into the work and outlook of one of Britain’s most important twentieth century artists. Sculptures in bronze, stone and wood are on display in the museum and garden, along with paintings, drawings and archive material." - When in St Ives, scheduling a visit to both the Barbara Hepworth Museum and the Tate Gallery is an absolute must and provides the perfect diversion for any weather. Both the Gallery and Museum are just a couple of minutes' walk from Sail Lofts five star accommodation. As corporate members of Tate St Ives, our guests get free entry to the Tate Gallery and the Barbara Hepworth Museum. Drop into the office for tickets. The Eden Project makes for a fun and informative day out for everyone - formerly a china clay pit, it is now home to huge Biomes, one of which houses the largest rainforest in captivity. 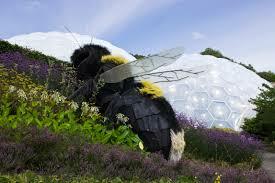 There is also a Mediterranean Biome, a Western Australian garden and Wild Cornwall; an authentic Cornish landscape. There is soft play for under fives, SkyWire - England's longest zip wire and an ethical gift shop boasting responsibly sourced and local produce. The Eden Project is a little over an hour's drive away from your five star accommodation in St Ives. But it's well worth the trip and you could even save it for your way home. You will find Heartlands just over a 20-minute drive away in Pool. The cultural centre is family friendly, free and set on a 19 acre site. 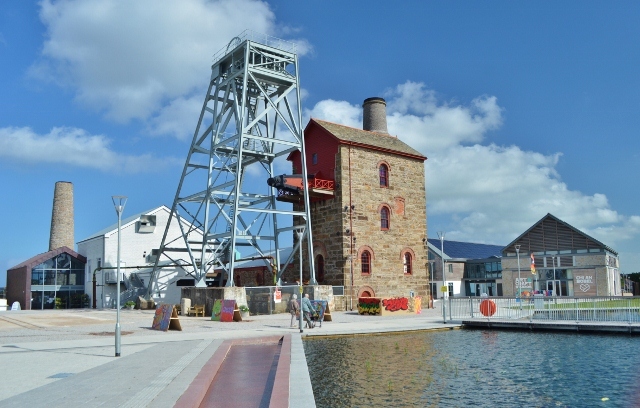 Here you'll find everything from art galleries to an adventure play ground complete with tunnels and a shipwrecked boat. There is a totem circle of twelve poles decorated with hieroglyphics waiting to be deciphered as well as the Diaspora Botanical Gardens, which tell the story of foreign lands visited by Cornish people, the plants they took with them as well the ones that came home with them and soon began to thrive in our rich soil and mild temperature. 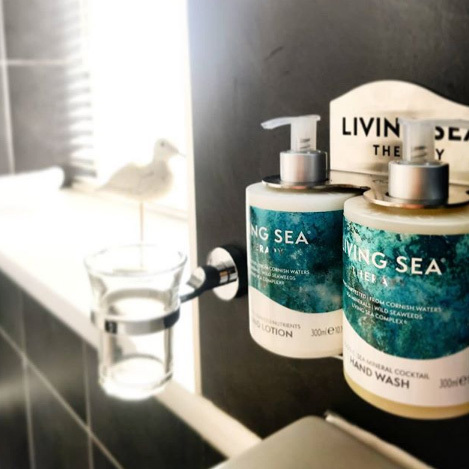 Whether you're looking forward to a luxurious retreat or an action packed family break, Sail Lofts five star accommodation makes the perfect base for your adventures. Our complimentary private parking ensures a hassle free experience when taking the car out during your stay. 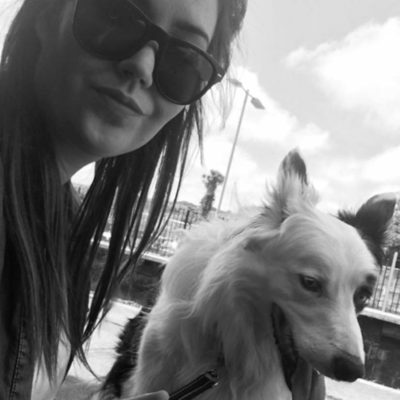 We also offer dog friendly accommodation so none of the family need be left out - especially while they're free from the beach ban! 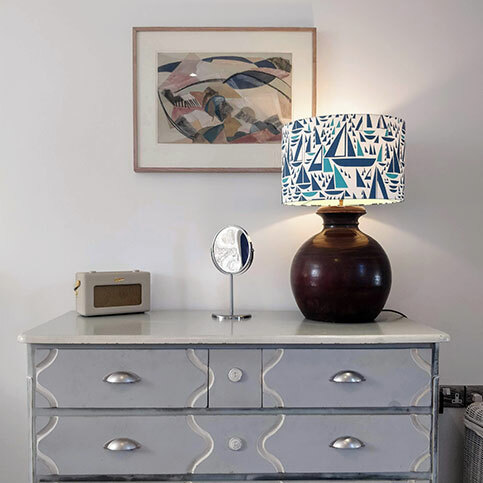 >>> Discover more of St Ives with the Sail Lofts.